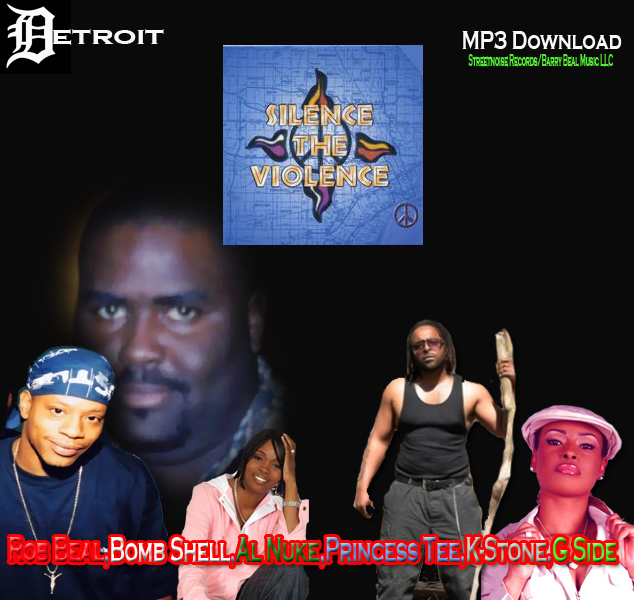 In these Ruff times we need more young hip hop artist like the ones on this joint that gave there talent to this song to uplift the city that they Love check out the (Silence The Violence movement) from back in the day and tell us do the hip hop artist match up to these rap vet’s of yesterday. Download Today and pass it ON!! !